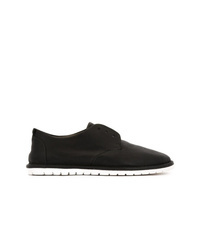 Hogan Traditional Sneakers £246 Free UK Shipping! Hogan Lace Up Sneakers £246 Free UK Shipping! 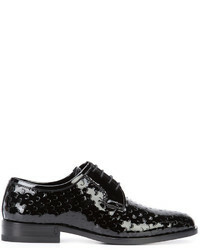 Marsèll Perforated Laceless Sneakers £174 £347 Free UK Shipping! 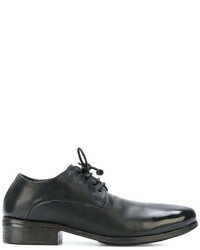 Tod's Formal Derby Shoes £399 £443 Free UK Shipping! Marsèll High Shine Derby Shoes £498 Free UK Shipping! 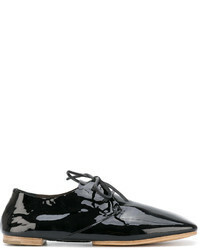 Marsèll Pointed Toe Derbys £235 £470 Free UK Shipping! 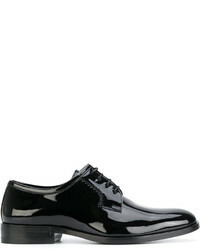 Marsèll Polished Toe Derbys £235 £470 Free UK Shipping! 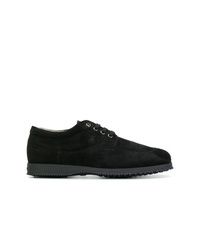 Guidi Classic Derby Shoes £1,201 Free UK Shipping! 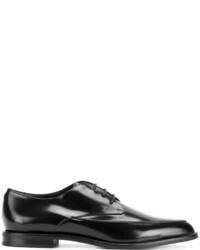 Saint Laurent Derby Shoes £599 Free UK Shipping! Lanvin Contrast Trim Derby Shoes £237 £474 Free UK Shipping! 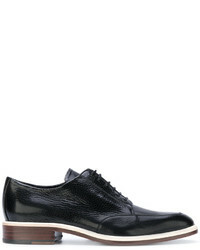 Saint Laurent Patent Derby Shoes £549 £686 Free UK Shipping! Marsèll Varnished Pointed Derby Shoes £244 £487 Free UK Shipping!